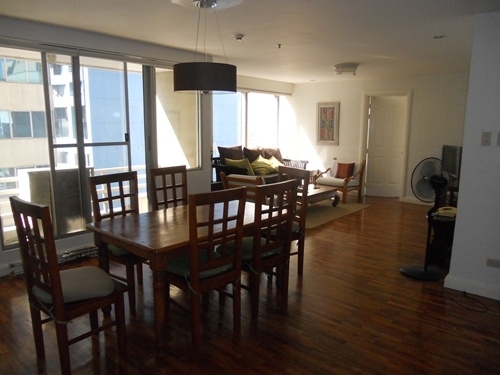 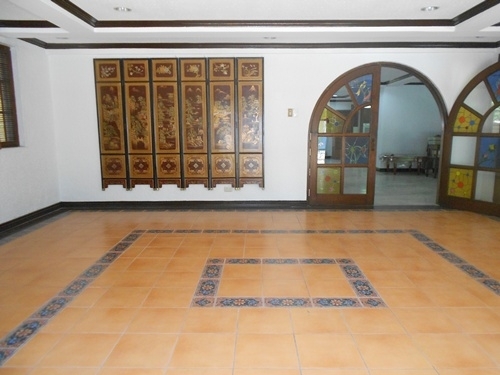 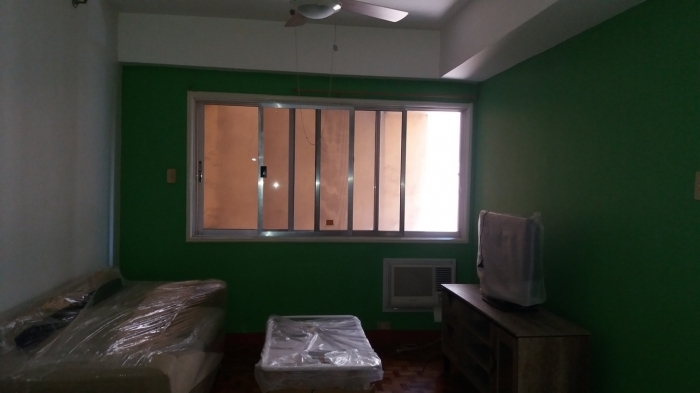 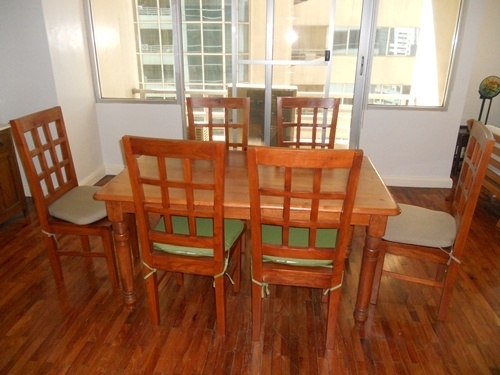 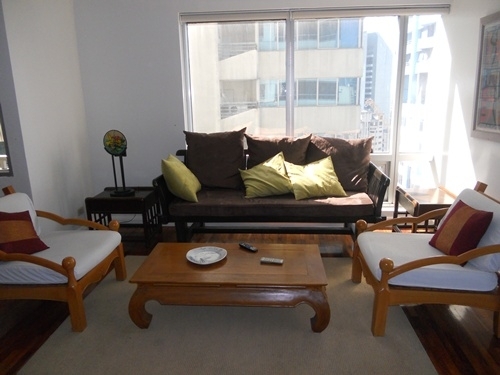 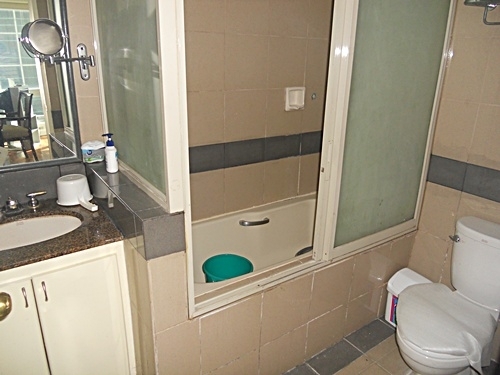 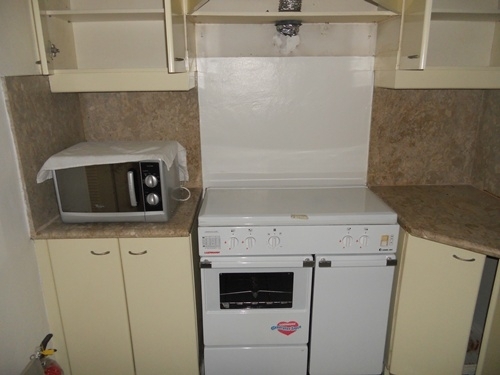 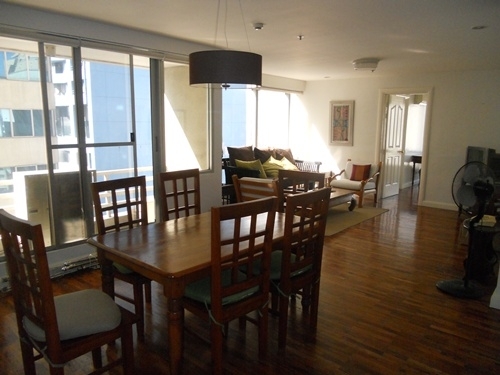 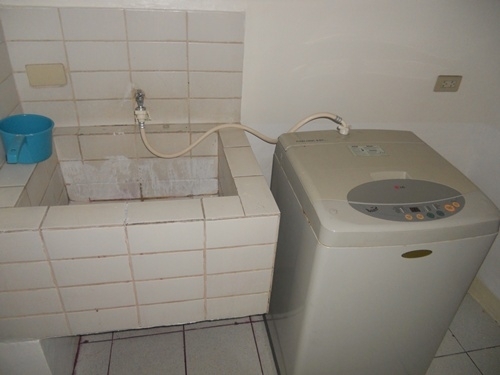 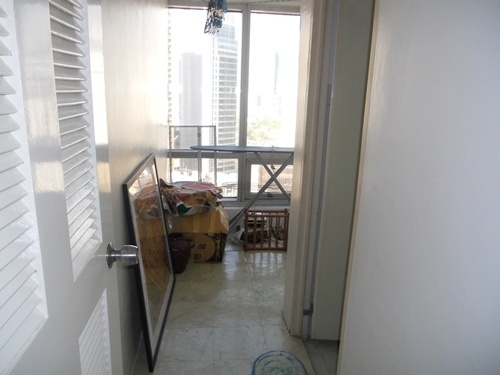 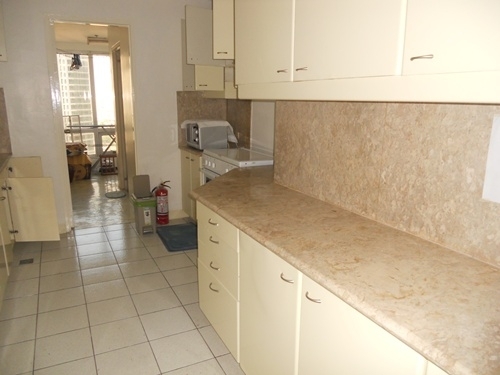 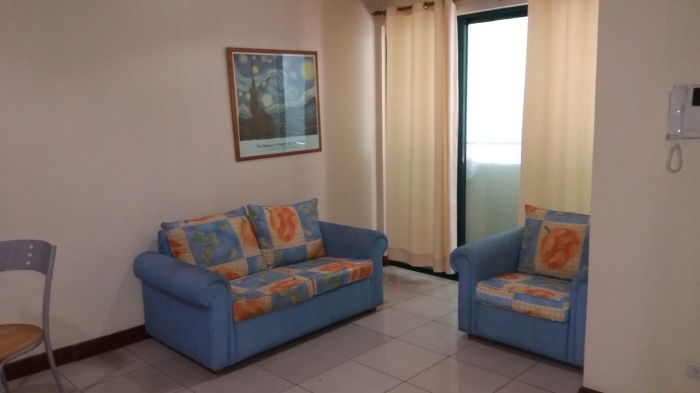 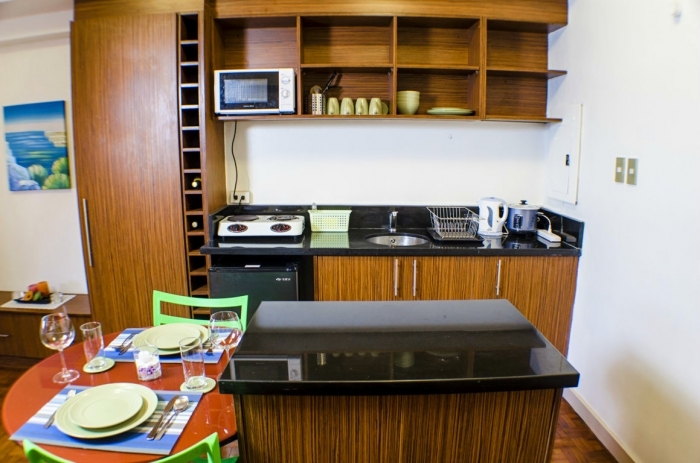 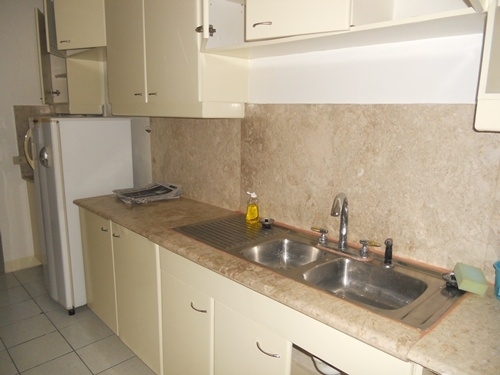 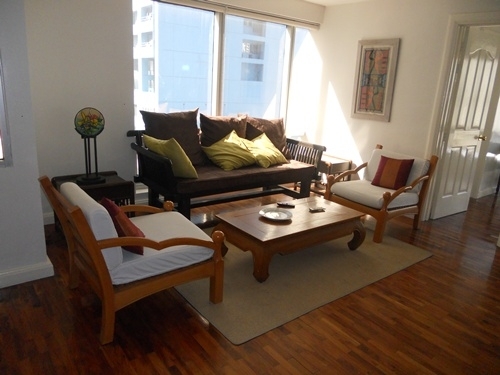 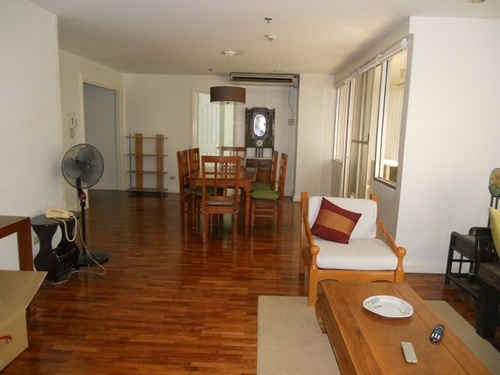 The property for rent is a 2 bedroom apartment unit located in Salcedo Village. 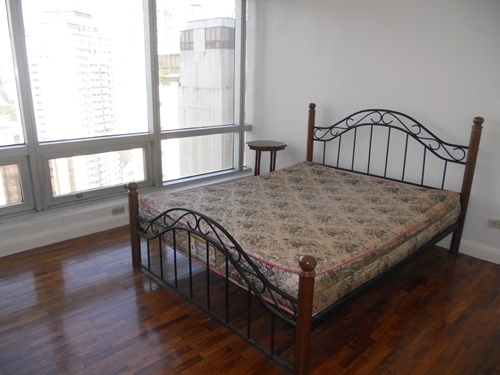 The building is easily accessible to and from Ayala Avenue, Paseo de Roxas and Gil Puyat Avenue. 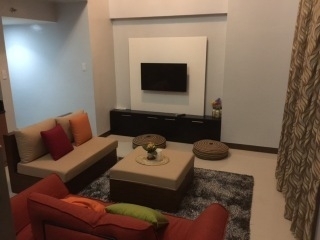 It is also strategically located near major offices/buildings such as PBCom Tower, Philamlife Tower, SMART and the RCBC Tower. 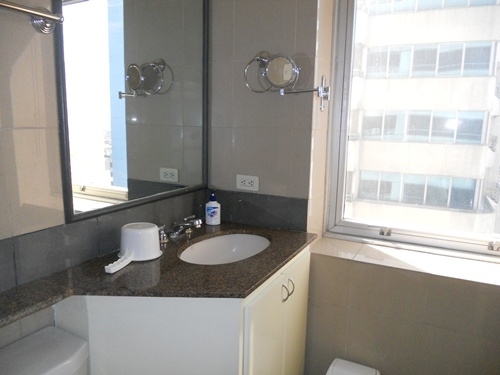 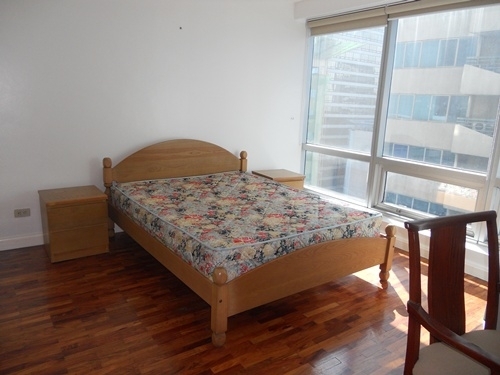 Amenities include gym, swimming pool, sauna and function room all located at the top floor of the building offering great views of Makati's highrises. 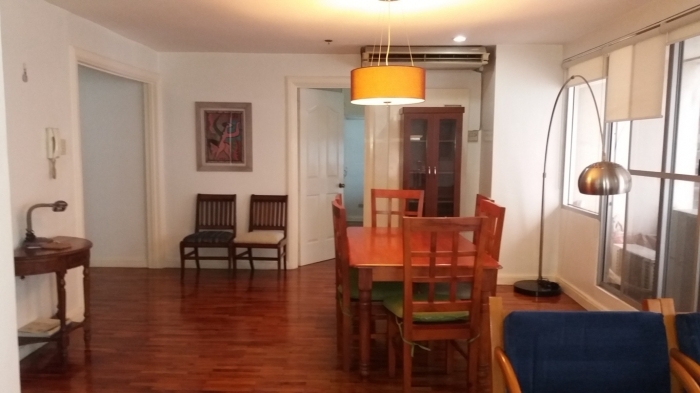 Less than 5 minute walk from the building is Velasquez Park and the Makati Sports Club.The Makati Medical Center is about 10 to 15 minute walk.